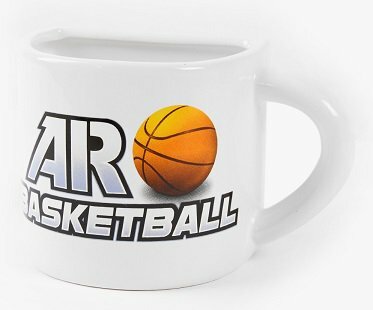 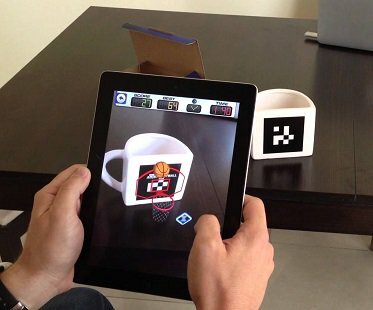 Enjoy your coffee break in style while you shoot some hoops with this basketball app mug! 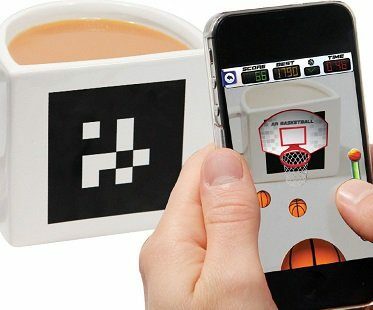 Simply download the game onto your phone or tablet and then point your camera to the QR code on the mug to get started. 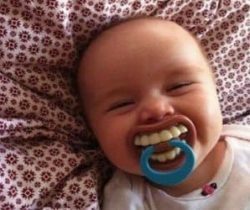 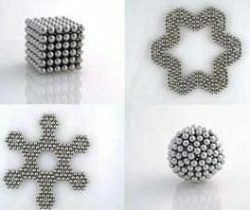 Great fun to play and is perfect to kill time while your drink cools down!